The Third Anti-Corruption Forum organized by the chairman of the Odessa Regional State Administration, Mikheil Saakashvili, will be held on January 18th in Kharkiv. As the channel “112” reported, this was said at the second forum in Kiev, which was held yesterday, on December 23rd. 6.2 thousand people attended the second anti-corruption forum organized the governor of Odessa region. It is worth to noting that yesterday during the Anti-Corruption Forum in Kiev it was made a decision to create a “Purification movement”, according to media portal “Left Bank“. The decision is contained in the resolution of the forum, which is read out from the stage by one of the event organizers, the former chief editor of Forbes Ukraine, Vladimir Fedorin. The Forum considered the government and law enforcement agencies could not cope with the fight against corruption and, therefore, the forum decided to create its own “movement”, which will be opened for all the corruption fighters. 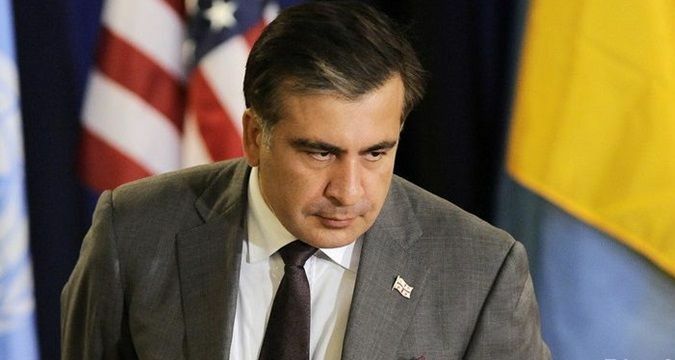 It is worth to mentioning that during the first anti-corruption forum which took place at the beginning of December, Saakashvili estimated losses of the Ukrainian budget from action of corruption schemes in $5 billion.